We'll shift our focus now to December of 1913. Some of the most unique material in Community in Conflict comes from research into spy reports from this period of the strike. 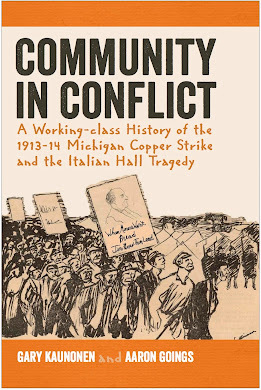 There were a number of spies in the Copper Country during the strike and the Calumet and Hecla Mining Company collection of archival materials at the Copper Country Historical Collections (Michigan Tech) has a rich account of their activities during the Strike. The following document, dated Dec. 22, 1913, discusses the deployment of a female agent being deployed in the Calumet area. 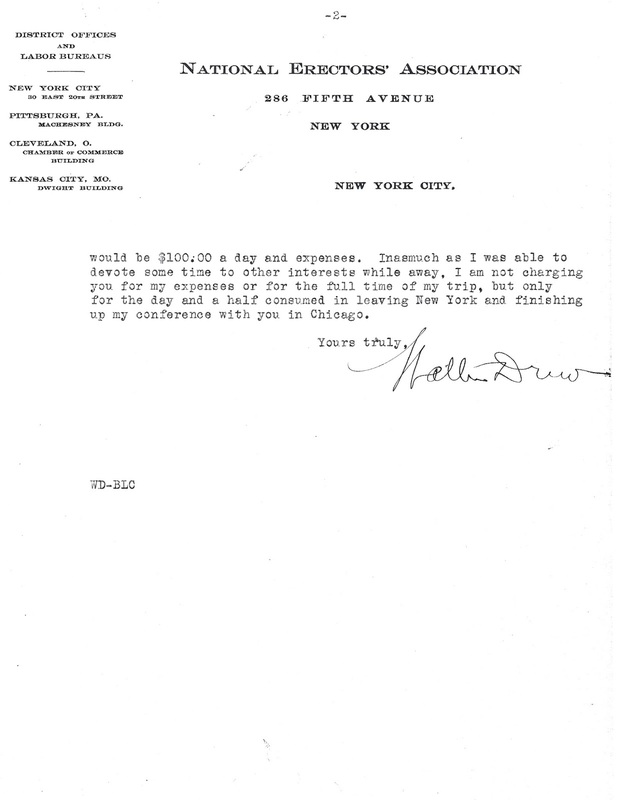 The spy or "Operative" is from the Foster's Detective Agency and the letter writer, Walter Drew (not 100% sure on the name), is sending this letter from New York to the Calumet offices of C&H attorney A.E. Petermann. Drew writes in glowing terms regarding the female spy, noting that she is much smarter than Foster himself. 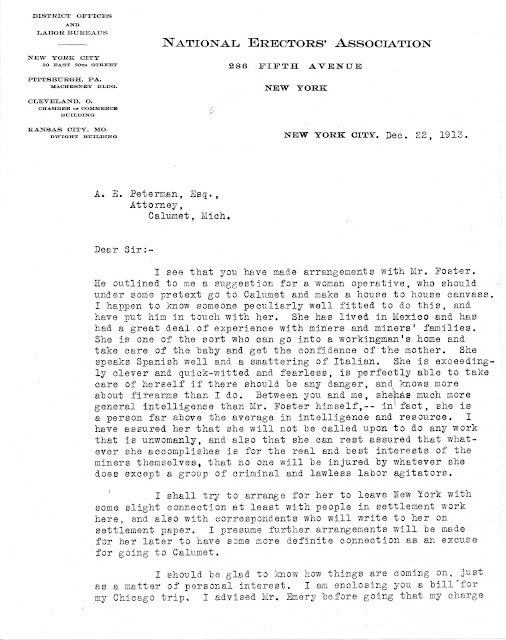 While hiring a female labor spy was perhaps really interesting in-and-of-itself, this spy's reason for being Calumet must be considered in a critical manner. This document is incredibly interesting for what it could imply. In the first paragraph, last sentence, the document's author writes, "...and also that she can rest assured that whatever she accomplishes is for the real and best interests of the miners themselves, that no one will be injured by whatever she does except a group of criminal and lawless labor agitators." Was this writer perhaps implying that some type of action against the strikers was about to happen? Rather an ominous thought given that the Italian Hall tragedy happened just days later. The letter becomes more ominous when we find that after the Italian Hall tragedy this labor spy was put in charge of a clothing and supplies drive for the families of those affected by events at Italian Hall.